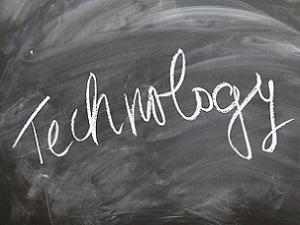 Home Featured Posts Technology-Enabled Learning: What Will 2019 Bring? It’s the beginning of the year—the time to make predictions about what the coming year will bring so that we can congratulate ourselves when they come true and make up excuses when they don’t. So, what will 2019 look like for corporate training and technology-enabled learning? This is going to be a big year for technology-enabled learning. Many trends and movements have been bubbling just under the surface, and I expect that this will be the year they start making some serious waves. Here are my seven predictions for workforce education and learning technologies in 2019. Over the past year, companies have started dabbling with MOOCs, but the courses have yet to take off big time. There are a variety of reasons for this, including a lack of awareness, uncertainty about how to do it, and concerns regarding security, control over the information employees are learning and sharing, and so on (I’ll be addressing these and other objections to MOOCs in a series starting soon). However, in nearly every survey I’ve seen, while only a small percentage of companies are currently using MOOCs, many are interested in them. There is now a growing list of high-profile MOOC success stories (such as those highlighted in this Extension Engine infographic), and hiring managers are starting to see more MOOCs on resumes of job applicants. As awareness about what MOOCs are and the benefits they can bring increases, we will start to see companies shift from the “We are considering using MOOCs” category to the “We are currently using MOOCs” category. New technologies will emerge that will significantly boost the effectiveness of online learning. Some great new technology-enabled learning tools came on the scene , including the enhanced video player LectureScape, technologies that create immersive online learning environments (such as simulations), and tools that foster better communication and collaboration. We will much more of this type of innovation going forward, as more research is done into how people learn online and more emphasis is placed on providing not just training, but engaging and meaningful training. Training will become more personalized and adaptive. One of the biggest sources of frustration for learners—in both instructor-led training and elearning—is having to sit through courses that aren’t particularly relevant to them. For example, they don’t see how the content will help them in their daily work activities, or the course is too fast or too slow. Especially in a training environment, learners all come to the table with different levels of prior knowledge, different abilities, and different needs. 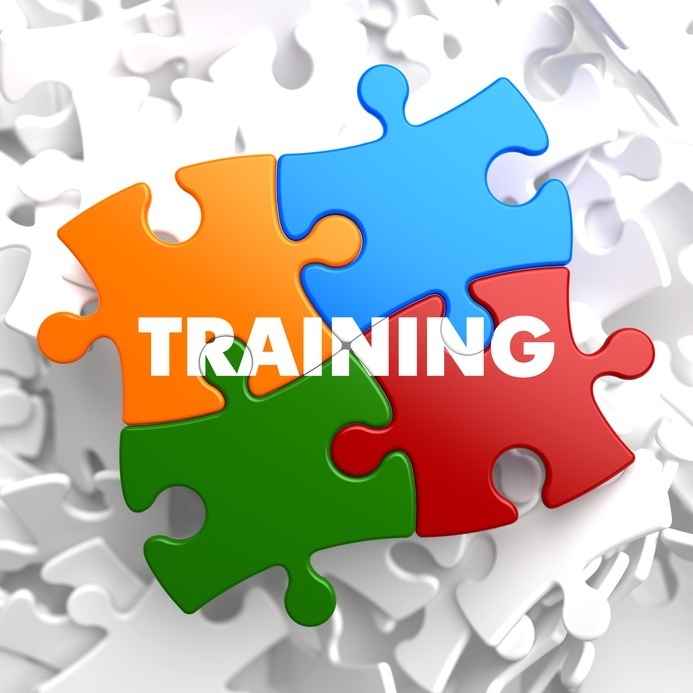 As trainers, we need to remember that the goal is not to have employees attend courses, but rather to have them acquire new knowledge and skills. 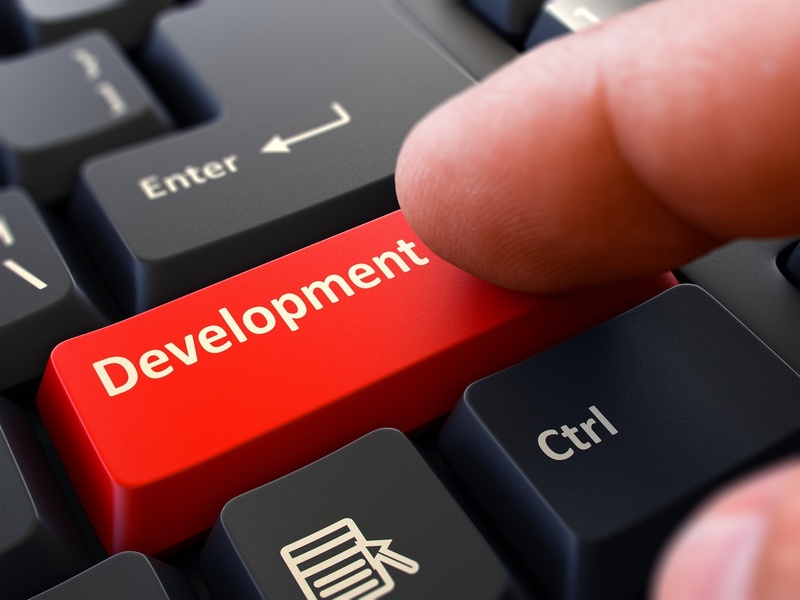 New technologies aimed at personalizing training programs so that they are adapted for and relevant to individual learners can help L&D departments achieve their desired training goals. Training will become more networked. While the world in general is becoming ever more networked and connected, many areas of the business world, including training, have remained siloed. In 2019, however, we will see this situation start to change. 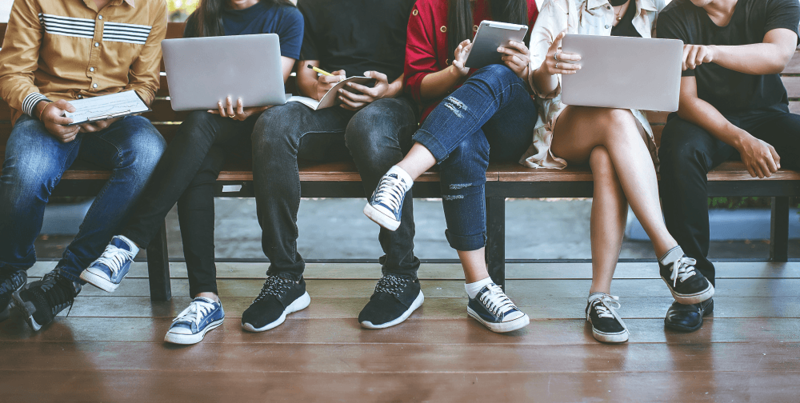 MOOCs and the technologies that support them are bringing networking to training by making the learning environments more social and more collaborative. As companies start to focus less on simply providing training and more on becoming learning organizations, we will see training programs that foster networking, peer learning, and collaboration among employees, departments, and even those outside the organization. Training will become more data-driven. Big data has been a buzzword in business for a couple of years now. But for training the key component isn’t so much the size as the data. Training has not historically been a particularly objective endeavor. This is largely due to a lack of using relevant metrics (or sometimes any metrics at all) to quantify the results of training programs. The well-known problem is that instructor-led training sessions are often evaluated according to how the participants felt about them, rather than how much participants actually learned. The result, unfortunately, has been that employees don’t learn as much as they are supposed to and quickly forget what they do learn. 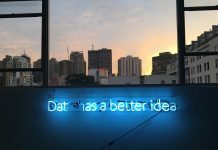 Collecting data and using analytics to make sense of that data can help training departments significantly improve the effectiveness of their courses and programs. MOOCs provide a huge amount of data, including how many times learners access various resources, how long they spend interacting with those resources, and how many times it takes them to reach the correct answers on assessments. Using this data, training departments can both track the learning happening within their organization and link that learning with measurable ROIs. 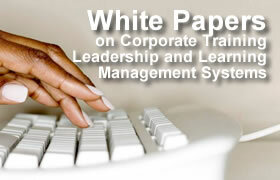 Training lessons and courses will become more integrated into daily activities. MOOCs, mobile learning, and other technology-driven learning initiatives are changing not only the how of learning, but also the where and the when. By facilitating a “pull” rather than a “push” model of learning, these technologies are expanding learning far beyond both physical and virtual classrooms. When employees have access to learning resources, such as performance support, on their smartphones, learning is transformed from something that happens once in a while on designated training days to something that is happening all of the time. In 2015, as companies further adopt BYOD policies and on-demand learning formats, training will become even more integrated into employees’ daily activities. We will see more high-quality examples of gamification. In 2012, Gartner predicted that “by 2015, 40 percent of Global 1000 organizations will use gamification as the primary mechanism to transform business operations.” This has not happened. While the use of gamification has been growing, particularly in training environments, that growth has been much slower than predicted. This is not necessarily a bad thing—while gamification done well can make training highly engaging and motivating, gamification done poorly can have a de-motivating effect, which is not what anyone wants to see. In 2019, I predict that we will not necessarily see a huge increase in the number of companies using gamification for training. Instead, what we will see is a significantly higher-quality examples of gamification that move beyond points, badges and leaderboards (PBLs) to game elements and mechanics that are more meaningful to learners. There you have it, seven predictions for technology-enabled learning in 2019. Now to wait and see how they all play out.